I will gently argue with anyone that the Cathedral of Saint Paul rivals many structures of worship in Europe. And she’s even beautiful at night, on day 254 of Photo 365. 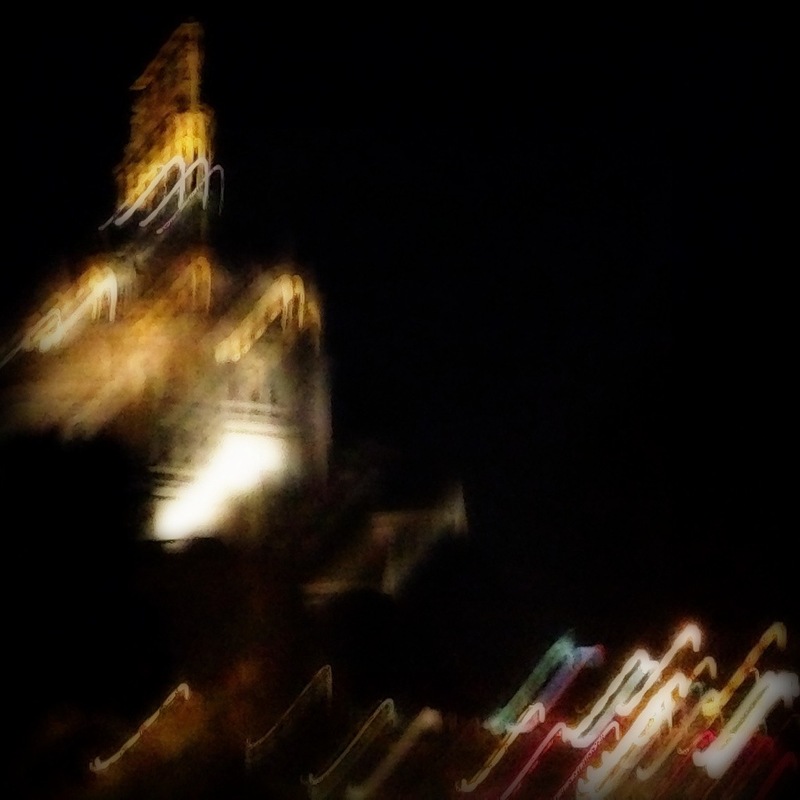 This entry was posted in Photography and tagged cathedral, Photo 365, Saint Paul. Bookmark the permalink.